Fall is the season of pies. And who doesn’t love pie? 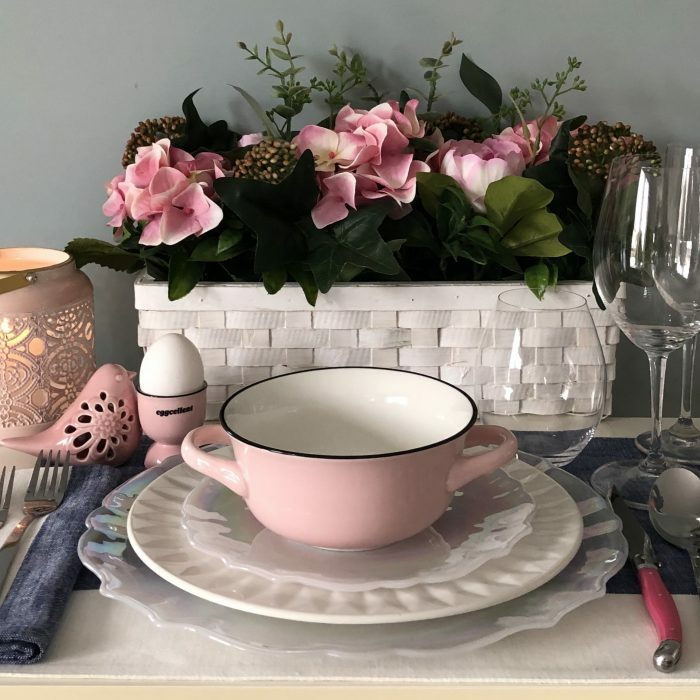 With so many opportunities for entertaining right around the corner, they make a perfect option for finishing off an elegant meal. So what do you look for in such a dessert? Of course you want it to be delicious, family-friendly, easy (enough) to do and loaded with seasonal tastes. 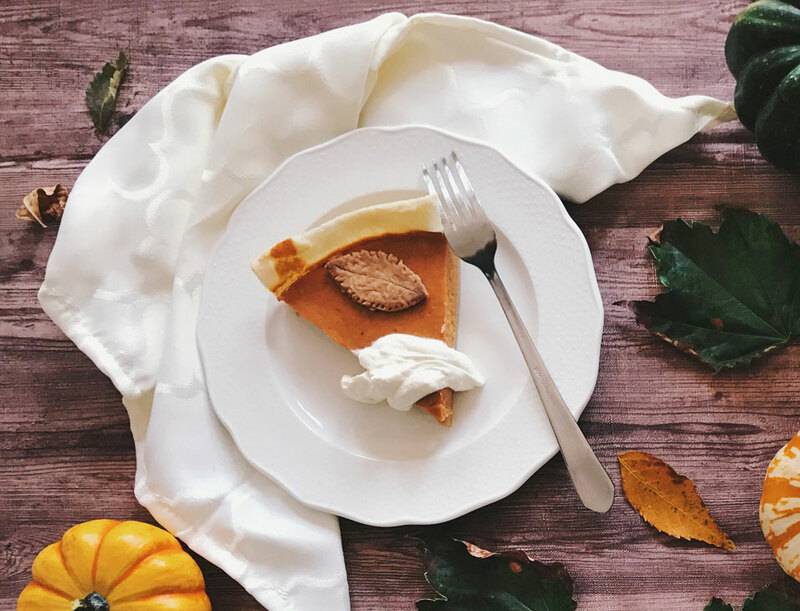 Many classic recipes that fit just that come to mind: pumpkin pie, apple pie, pecan pie and sugar pie—and those are just some of falls greatest hits! 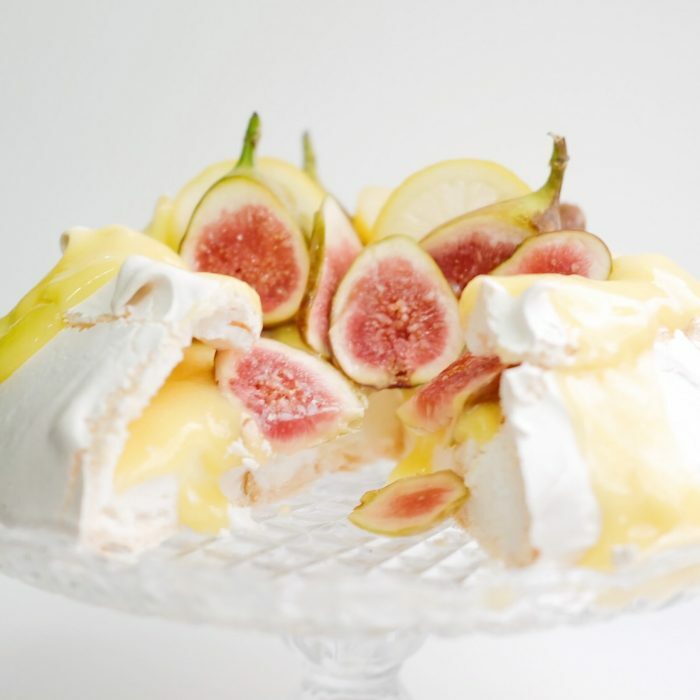 But what about a dessert that, on top of all the traditional qualities pies get so right, might be described by your guests as unique, inventive, or even unexpected? If having a dessert that is new and different appeals to you, then you’ll be pleased to know that we have the perfect recipe for you to try! 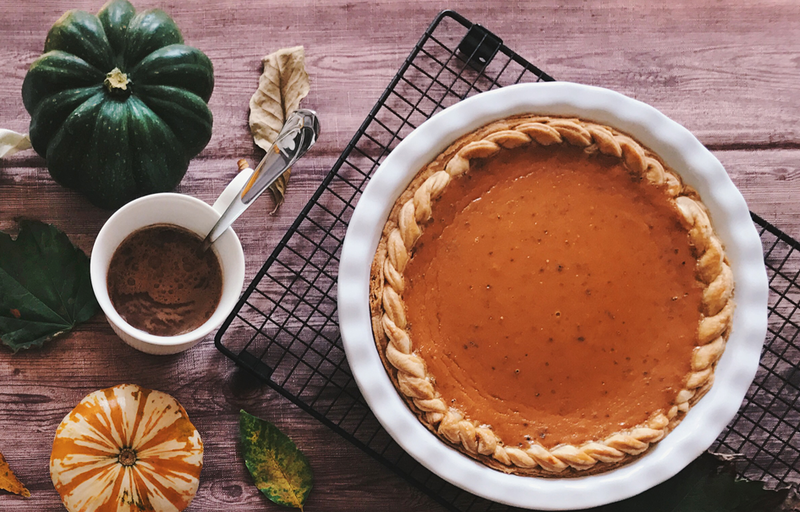 This week, we teamed up with Instagrammer, recipe developer, and chef Sohel Emmanuel Pokidko Ayoub to create a Thanksgiving dessert that will be sure to exceed the expectations of your guests: A Butternut Squash Pie! 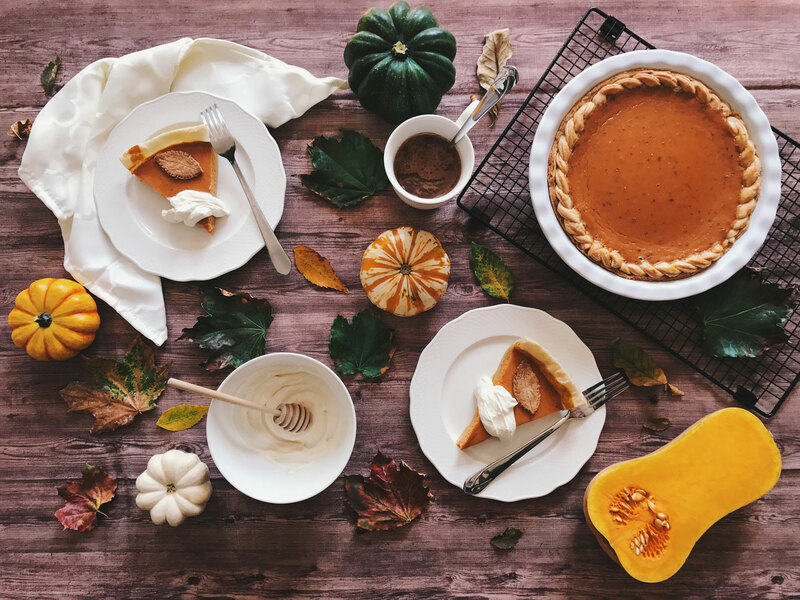 Sohel devised a recipe that is just the thing for a season that sometimes overdoes pumpkin flavoured everything–it hits all the same tasty high notes, but keeps your Thanksgiving menu edgy and avant-garde. With cinnamon, ginger, brown sugar, and cloves, this treat will satisfy all those PSL lovers out there, while taking everyone’s taste buds on a new adventure. In the mood to get baking yet? The pie pastry is an essential element and we all know it can get a bit tricky. 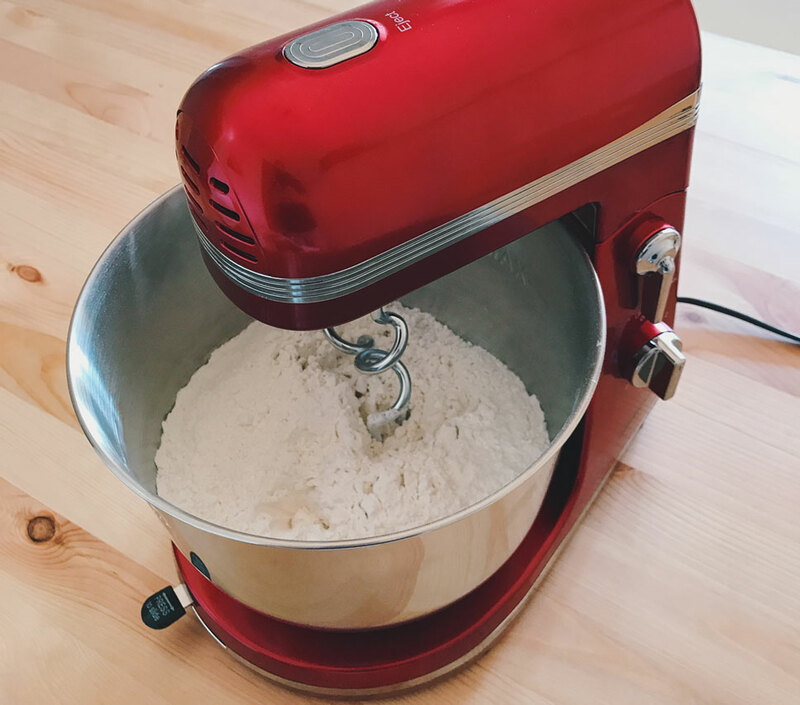 To mix the dough, Sohel used our beautiful ruby red Promix Stand Mixer, which he absolutely adores! With the season for holiday baking in sight, this kitchen staple and countertop classic will be a go-to. Don’t forget the pie dish! 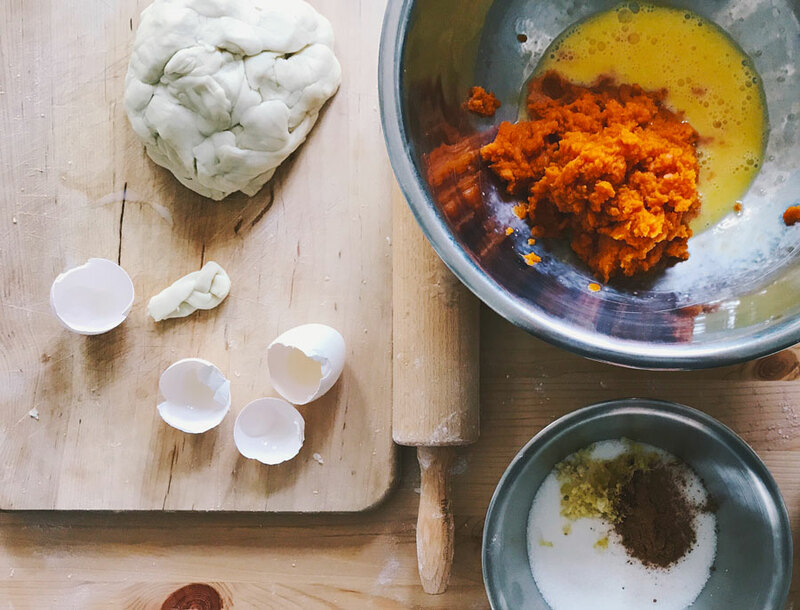 This recipe requires one that is about 9 to 10 inches in diameter, so if you are in need, the pie dish from our new Remy Olivier Zig Zag Bakeware collection will help you make a pie that will be sure to please. So get ready to bring your best pie-game and make your Thanksgiving meal extraordinary from start to finish! To make the dough in a stand mixer, stir together the flour, sugar and salt in the mixer bowl. Add in the butter and toss with a fork to coat it with the flour mixture. Mix on medium-low speed until the texture resembles coarse cornmeal, with the butter pieces no larger than small peas. Add the water and mix on low speed just until the dough pulls together. Lightly flour the work surface, and then flatten the disk with 6 to 8 gentle taps of the rolling pin. Lift the dough and give it a quarter turn. Lightly dust the top of the dough or the rolling pin with flour as needed, then roll out into a round at least 12 inches in diameter and about 1/8 inch thick. Mix sugar, cinnamon, salt, ginger and cloves in small bowl. Beat eggs in large bowl. Stir in butternut squash puree and dry ingredients mixture (sugar and spices) into the large bowl. Gradually stir in evaporated milk. Preheat oven to 425°F. Bake the pie for 15 mins. Reduce temperature to 350°F and bake for 40 to 50 minutes, or until a knife inserted near the center comes out clean. Cool on a wire rack for 2 hours. Serve immediately or refrigerate. Top with whipped cream before serving for an extra special touch. Bon appétit! Of Russian and Lebanese origin, Sohel grew up in Africa with his family where he quickly developed a curiosity and a love for food. Passionate about the arts in general, he devoted himself to singing and dramatic art during his adolescence. 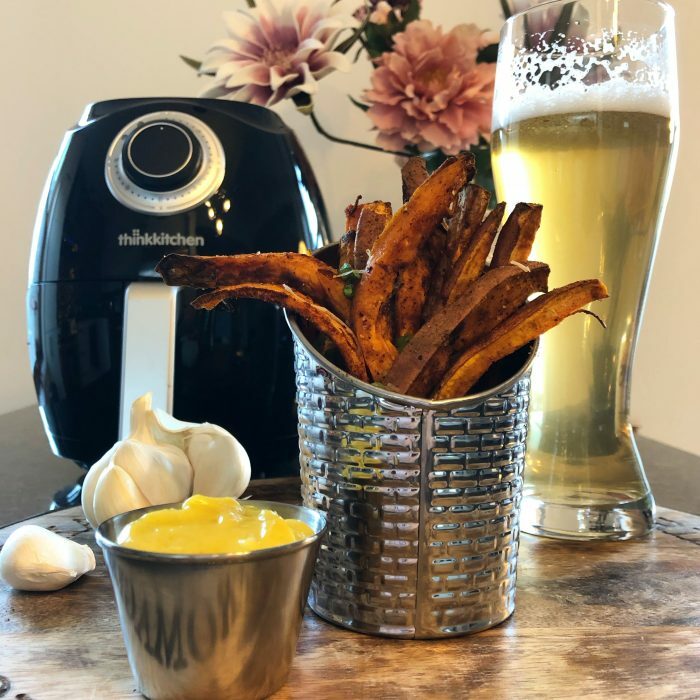 A few years later, not knowing what path his career would take and having cultivated a passion for cooking, he decided to enroll at l’école des métiers de la restauration et du tourisme de Montréal, where he graduated in 2013. 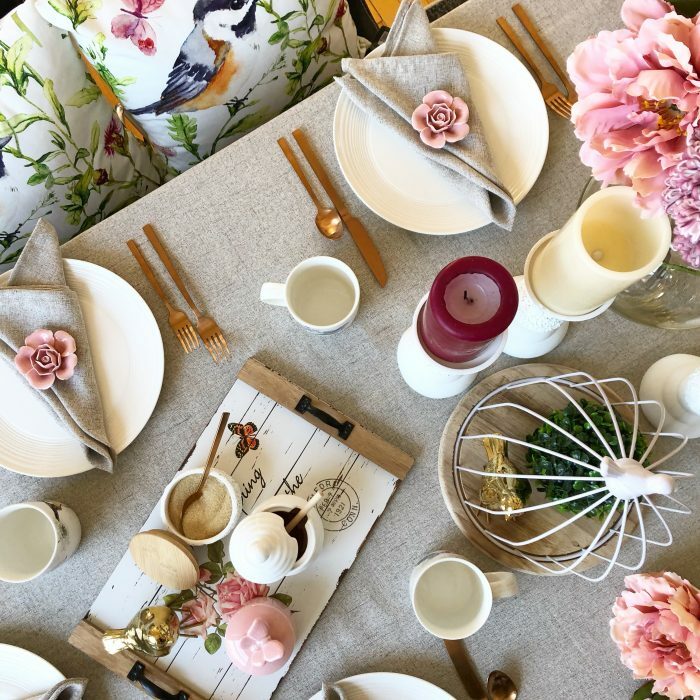 After graduating, Sohel worked for some time at the catering service Agnus Dei and later decided to redirect his career towards culinary styling, where he discovered his true strength and passion. 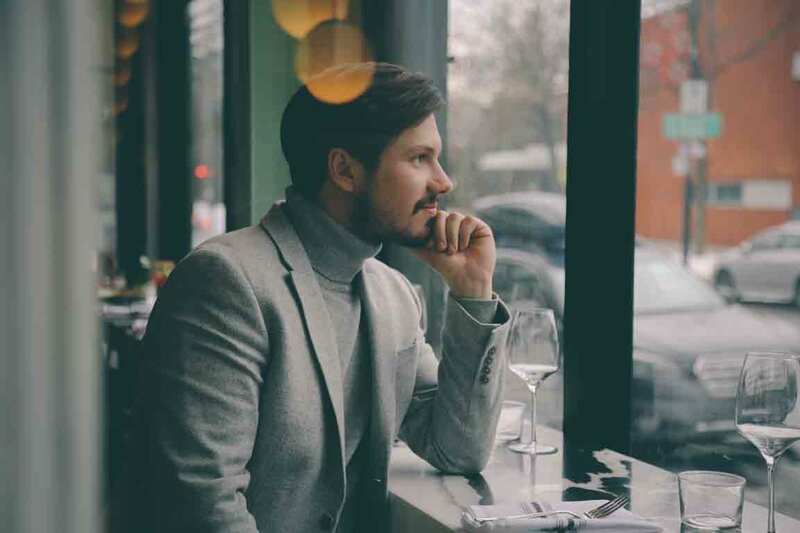 His creativity and love of the visual arts made his work vibrant and quickly propelled him as one of the top Montreal ‘Foodies’ on Instagram. In 2016, he joined the Montreal company Cook It, where he works as a chef and recipe developer. 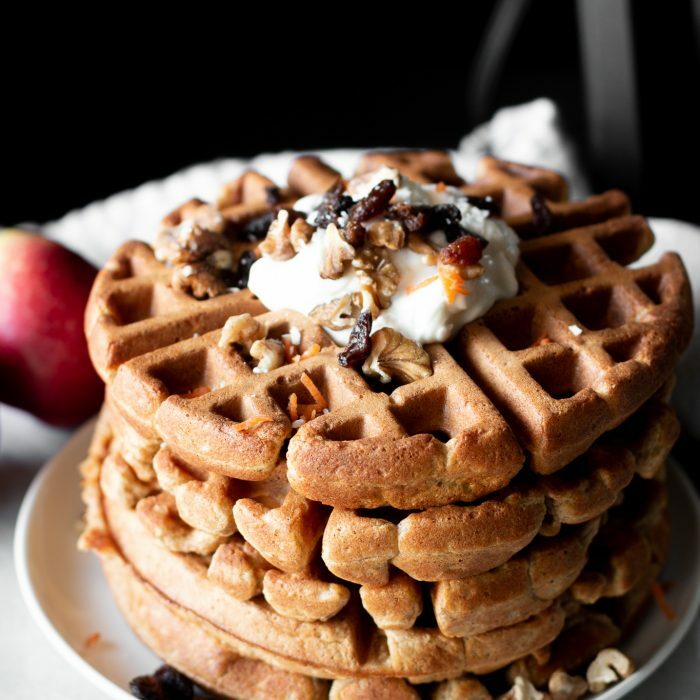 Most recently, he started working as Chef for private events in Deloitte Tower in Downtown Montreal. He has been featured in several video collaborations with Québec personalities such as Mitsou, Joël Legendre, Virginie Coossa, Florence K and many others. Sohel also has a few television appearances, including Dragon’s Den Canada & L’Épicerie on Radio-Canada. Follow him on Instagram at @iamsohel for more!